It’s perhaps ironic that shortly after posting an amusing, but innocent, maths fail my attention is drawn to this ridiculous phone accessory being sold by ee. Disgraceful. A true maths fail that eclipses them all. 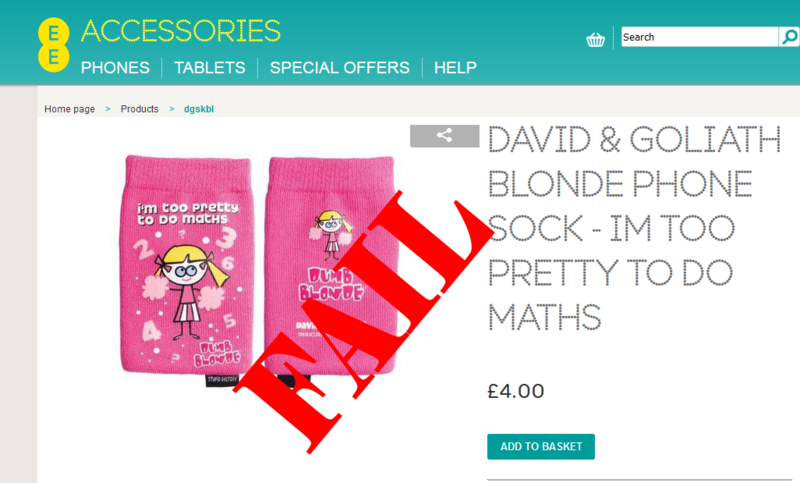 ee – Maths fail. Hang your heads in shame.